Looking for great apps at a fraction of their regular price? 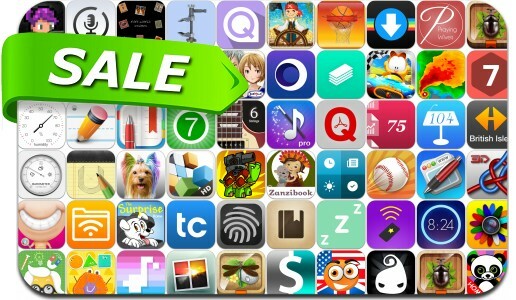 We’ve found 59 iPhone and iPad apps that are currently on sale. This app deal alert includes Groundskeeper2, Planner Master, FX Photo Studio, Templates for Keynote, 7 Minute Workouts, Darklings, NOAA Radar Pro, Wake Alarm Clock, Shellrazer, Tadaa SLR, RPG Grinsia, Quiltography, Air Projector, TextCrafter 2 and many others.